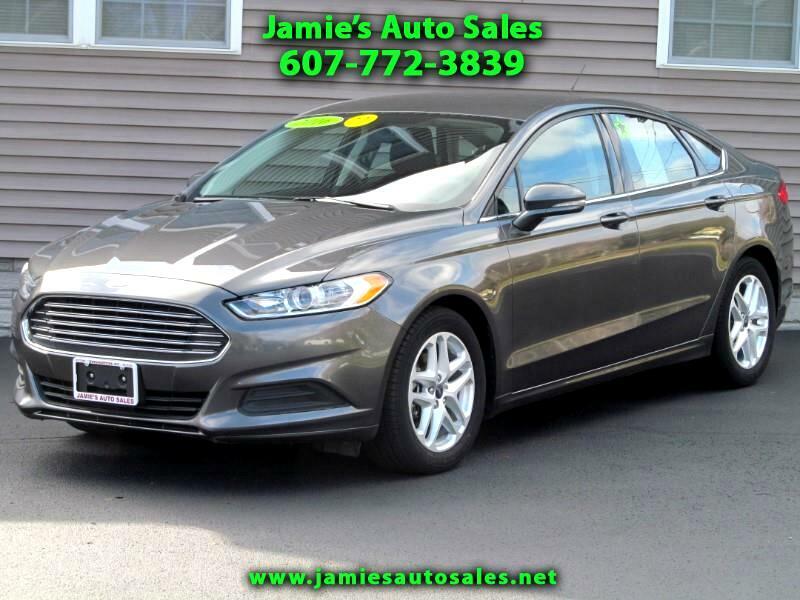 Very Nice Low Mileage (Only 18k) 1 owner "SE" w/"SE Technology Package", Navigation System and Optional 1.5L Ecoboost Engine. Fully equipped including 10-way power driver seat and 6-way power passenger seat, Navigation w/voice recognition, My Ford Touch, AM/FM Audio system w/10 speakers, MP3/CD player, satellite equipped, SYNC, color multi-function display screen, voice activating system, Bluetooth, text to speech-speech to text, Wi-Fi network, digital media card, Apps control, connection to external devices, rearview camera w/sensors and radar, dual zone automatic climate control, tilt/telescopic steering wheel w/touch controls, automatic headlights, LED lights, daytime running lights, telematics, trip computer, tachometer, external temperature, compass, 12V outlets, F and R cupholders, lighted vanity mirrors, traction/stability control, power heated outside mirrors w/turn signals, theft deterrent system, TPMS, front, side, side curtain and knee airbags, hill holder, split folding rear seat, carpeted floor mats, cargo area mat, alloy wheels and more. Factory Warranty Remaining.